Choosing a laptop can be a nerve-wracking process, especially considering that it'll be one of the pricier purchases you will need to make before beginning your life in college. Given the amount of things you'll need to take into account while weighing up your choices - between the specs of each of the laptops themselves and considering what you'll primarily be using your laptop for - it can be a confusing and intimidating process. Well, we're here to help take you through a rundown of some of the best laptops available to students right now and what you need to take into consideration based on how you'll be using your laptop. Whether you are just looking for a laptop to watch Netflix, to unwind in the evenings or if you want to fork out for a high-spec gaming computer, here's what you should keep an eye on when you're picking a laptop. If your course has a packed daily schedule of lectures and tutorials the last thing you'll need is for your laptop to suddenly die in the middle of a class right when the lecturer is giving you notes on what will be appearing in an upcoming exam. There are also few things in this world surer to send you into a frenzy of red-hot fury than realising midway through writing an assignment in the library that all of the sockets around you are being used by people charging seemingly every single piece of electronic equipment they own. Battery life is therefore key. 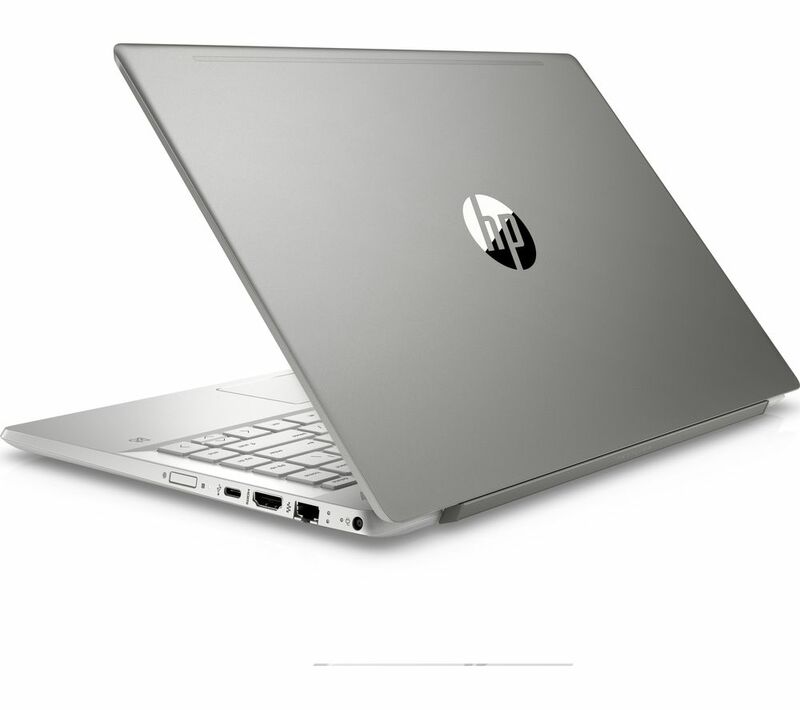 Looking for a laptop with a long-battery life, like this 14" HP Pavillion laptop which has a battery life of up to 11.5 hours, is essential for ensuring that you are never caught in a frantic race against time to try and find a free socket. Thankfully, on all Currys PC World products they clearly label the battery performance of their laptops so you can easily adjudge which one would be best for you. To buy it, click here. If you've enrolled in a course with a focus on media and video or photo editing or graphic design, you'll need a laptop that has the specs to run demanding programmes such as Photoshop and Premiere Pro. The most important attributes you'll need to look for in a laptop capable of running these processes is its processing power and its RAM. Choosing the right kind of processor can be an intimidating and confusing prospect when picking a high-spec computer. Perhaps the most popular range of high-end processors is Intel's i-series. There are three ranges within this series - the i3, i5 and i7 ranges - which, generally speaking increase in processing power with their number. While i3 processors will comfortably handle most demanding applications and programmes, the i5 and i7 processors will provide an even smoother computing experience. With regards to RAM, 4GB would be adequate for handling most large media programmes, however 8GB would be preferable. Thankfully, essentially all of Currys PC World's higher spec laptops come with 8GB of RAM as standard, such as the HP Pavilion x360, meaning that your computer will deal with these types of programmes - even when they're running concurrently - smoothly and with ease. While the majority of hard-drives in computers have traditionally been hard-disks, which are essentially like large DVDs, over the last few years solid-state drives, or SSDs, have become increasingly popular and now feature in an increasing number of laptops. SSDs, unlike traditional hard-disks, have no moving parts in them and, as with most technology, the fewer the number of moving parts, the less likely it is to break. This means that laptops featuring SSD drives tend to be far more durable and long-lasting, particularly given how much your laptop will get jostled about as you move between numerous lecture, tutorials and cafes each day, not to mention the trials and tribulations of your daily commute. Aside from the increased reliability offered by an SSD, you will also notice a marked improvement in performance. Laptops that have their operating systems on SSDs will boot much more quickly than those on traditional hard drives, they will also load programmes far more speedily, meaning you will find yourself waiting around for your laptop to load far less. 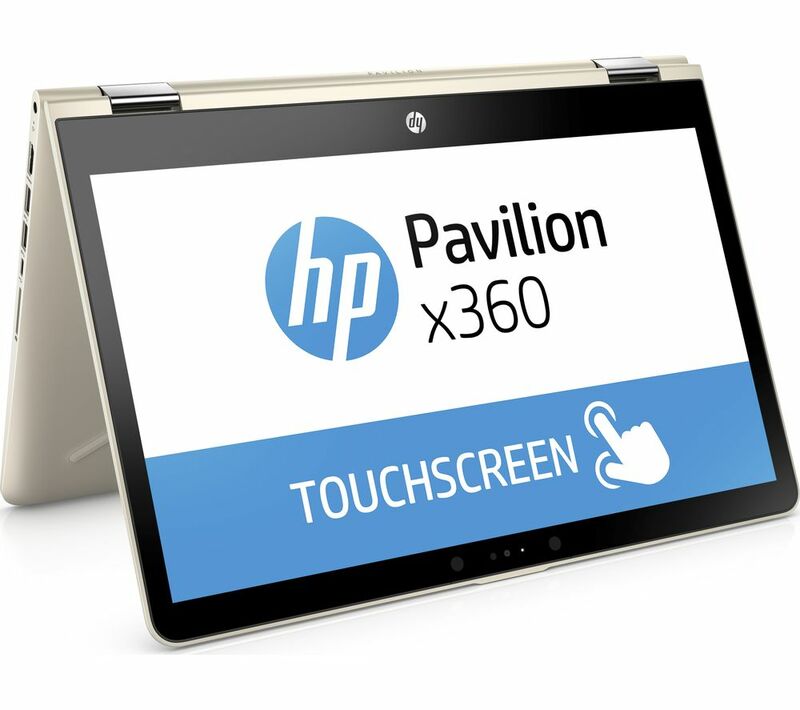 With many Laptops in Currys PC World featuring SSDs, such as this HP Pavilion, you have a massive range to choose from. Given how much you'll be moving your laptop about as you travel between classes each day, not to mention taking it on your daily commute, you don't want to be lugging around something that weighs as much as a medium-sized dog/large baby. 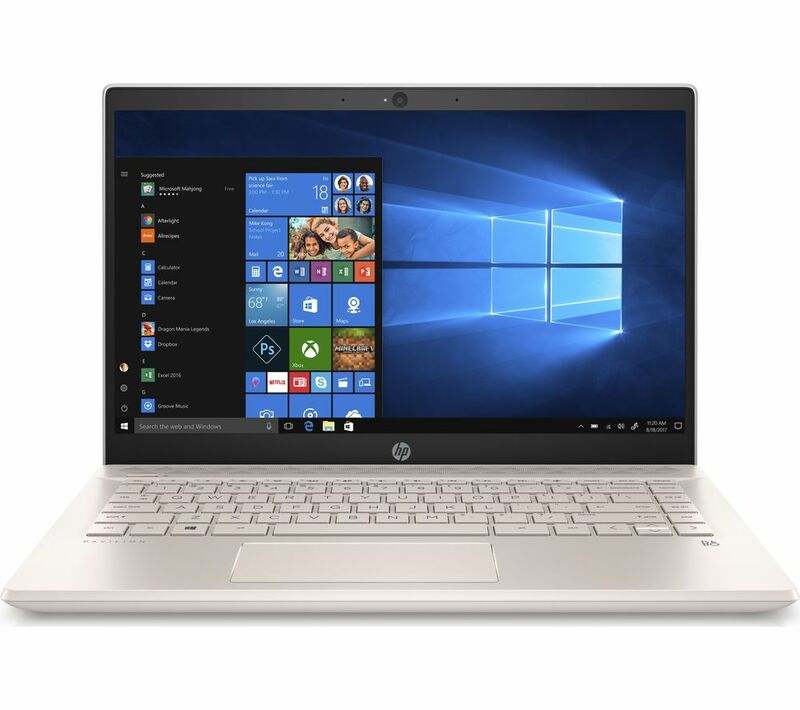 Thankfully there are many lightweight laptops and ultrabooks available in Currys PC World that provide lightweight and high-spec computing power. However there are also many tablets which offer the power of a laptop while being even more convenient for transporting around. 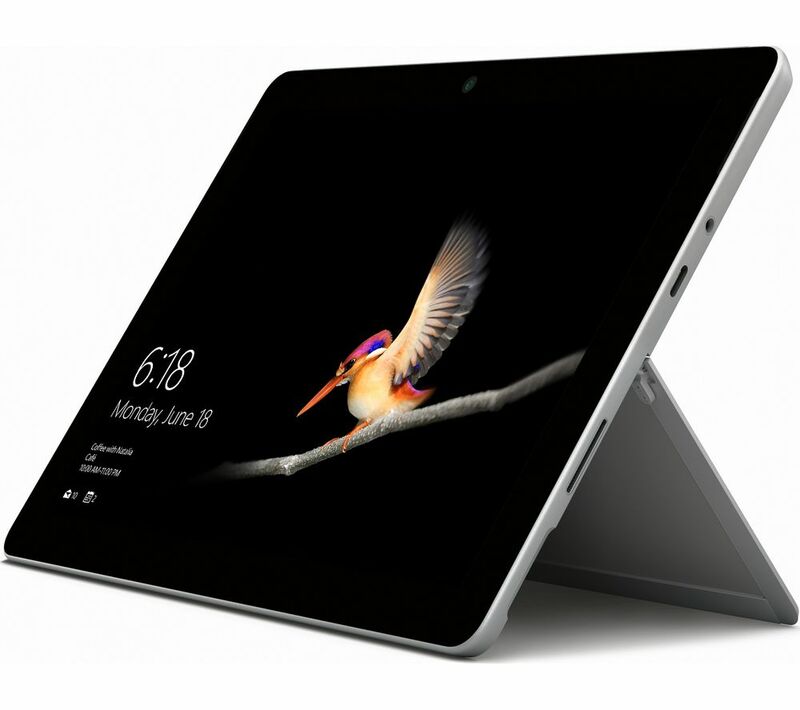 The new Microsoft Surface Go is launching at the end of August and will be an excellent option for anyone looking for a light and easy computing experience. If you're planning on using your laptop, not just for churning out your essays and group projects, but for gaming then there are plenty of laptops available which will easily run the latest and most demanding video games. Similar to choosing a laptop to comfortably run intensive media programmes you should be looking for laptops with high-end processors and plenty of RAM. However, while all processors come with an inbuilt graphics processing unit, to truly get the most out of your gaming experience, you should look for a laptop which also features a dedicated graphics card. Thankfully, there are plenty such laptops available from Currys PC World, including the DELL Inspiron 15, which features one of the best video cards on the market, an Nvidia GeForce 940MX as well as an i7 processor, 8GB of RAM and both a solid-state drive and a 1TB hard-disk drive, giving you plenty of space to store your games. 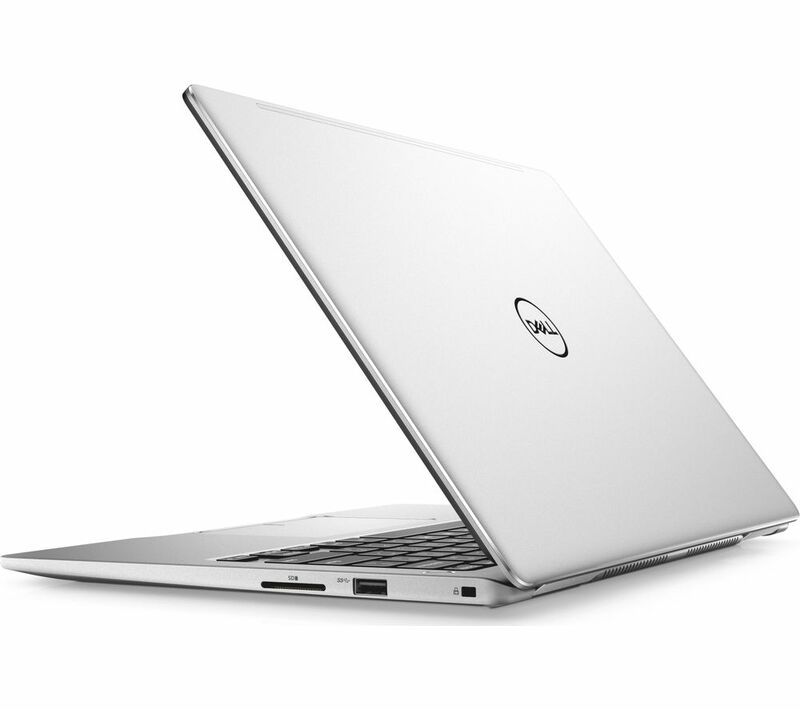 You can check out the full range of laptops available to help you get prepared for heading to college here.